What's red, white, blue, and yummy? Patriotic marshmallow pops, of course! 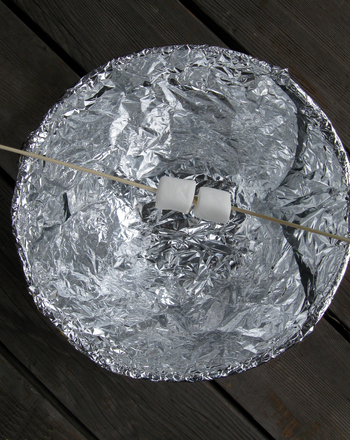 Whip up a tasty with your preschooler to share with the family as you enjoy the fireworks. 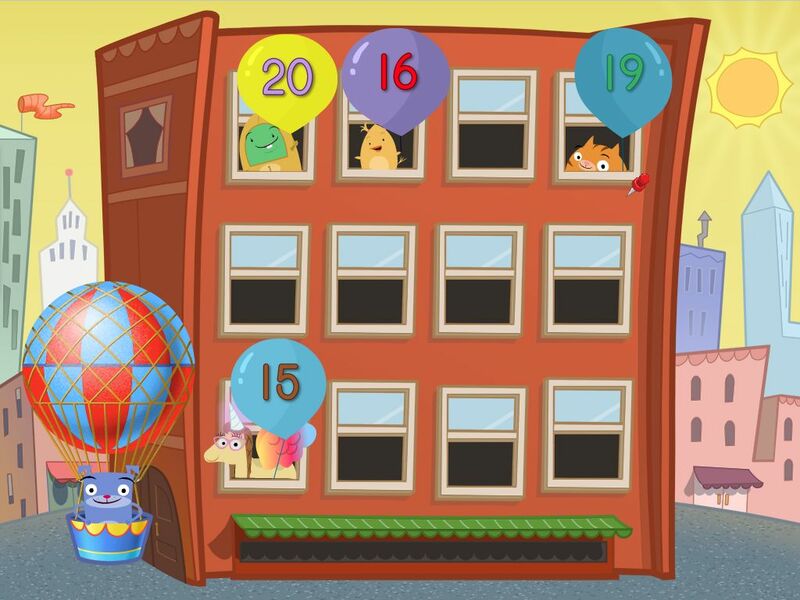 It's a fun way to get him involved in the kitchen and sneak in some counting practise too. Help your preschooler insert a lollipop stick into each marshmallow. Have your preschooler count the marshmallow pops, then help you measure the chocolate chips and pour them into the microwave safe custard cup or bowl. Microwave the chocolate chips for 30 seconds. Remove from the microwave and stir. If they haven't melted yet, continue to heat for 15 seconds at a time, stirring after each round. 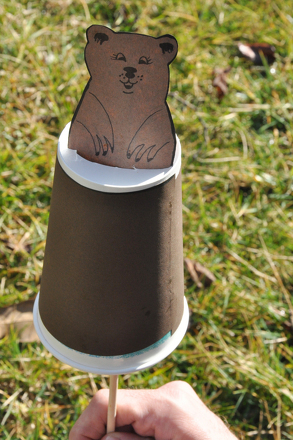 Keep an eye on the chocolate at all times; once the chocolate starts to melt, it will be ready very quickly. Don't microwave the chocolate for more than 15 seconds at a time or the chocolate could burn. Decorating time! 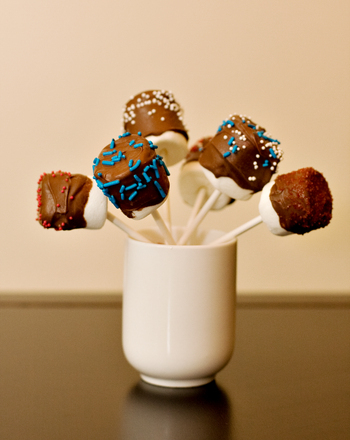 Help your preschooler dip a marshmallow pop into the melted chocolate, then hold it over the plate and sprinkle red, white, or blue sprinkles over it. 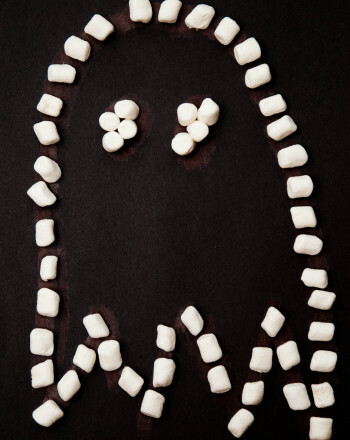 Place the finished marshmallow pop into the juice glass for the beginnings of a marshmallow pop display. Repeat steps 4 and 5 with each marshmallow, varying the colour of the sprinkles each time. Share this sweet treat with the family after you enjoy a delicioUs meal! These Halloween cake pops only have eyes for you. 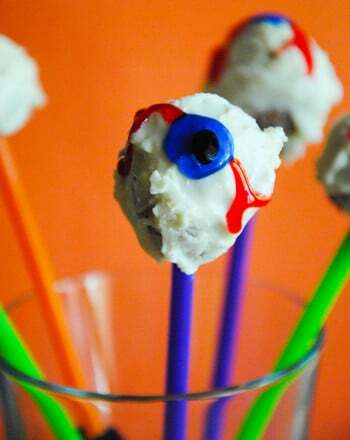 Eat Halloween cake pops this All Hallows' Eve for a spooky treat fit for zombies and friends. 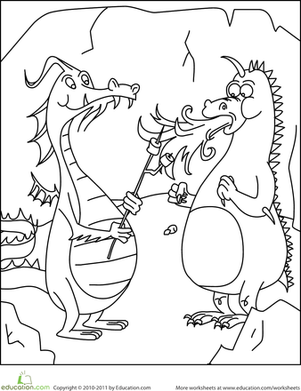 Bring this campfire scene to life by adding colour to the two boys roasting marshmallows. 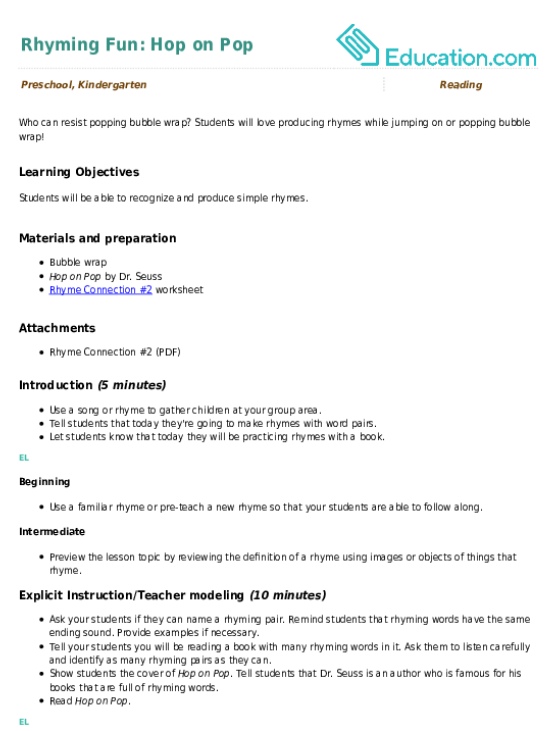 This will surely set the mood for some outdoor fun! 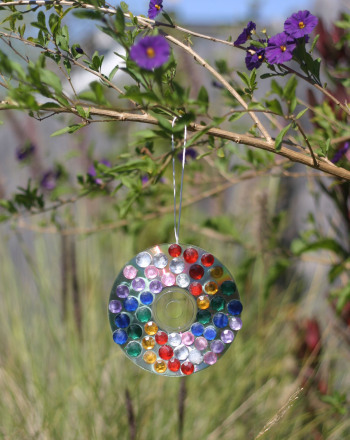 Reuse and recycle your CDs by having your kid turn them into colorful, eye-popping suncatchers. 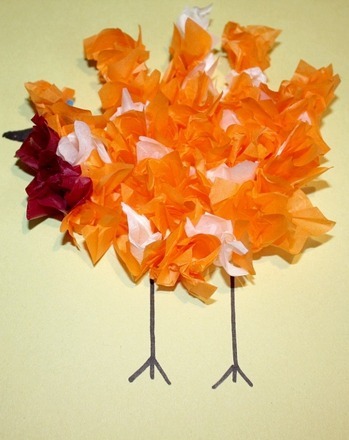 Create an adorable, non-edible turkey decked out with colorful bursts of tissue paper that pop off the page.